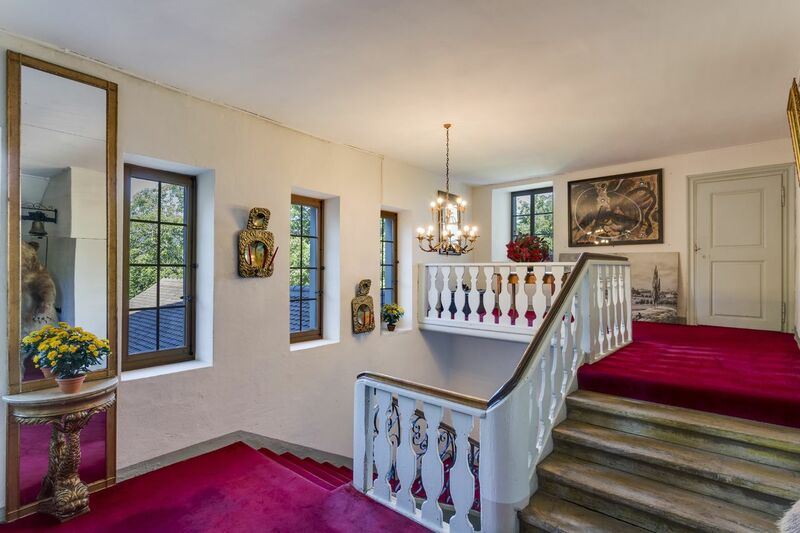 This property will enchant lovers of authenticity. It enjoys a beautiful situation with a view in a quiet, country setting. 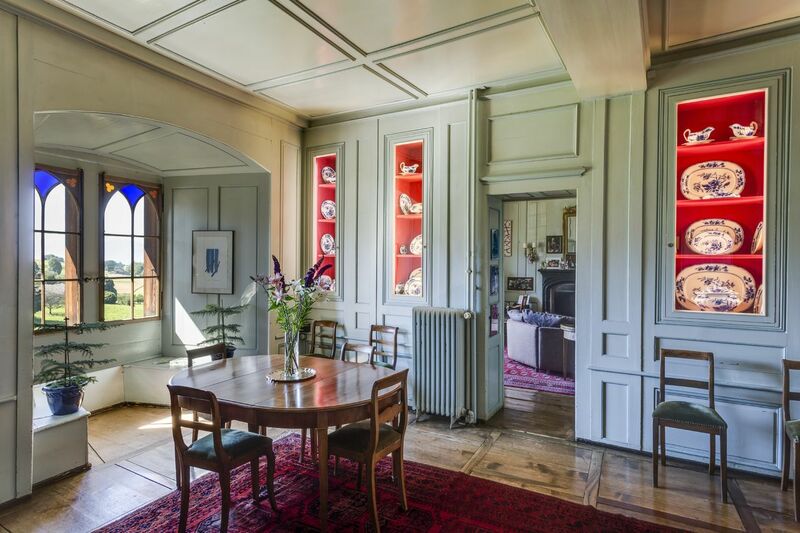 It comprises five apartments and a 6.5-room separate house, as well as exterior facilities, including large plots, a paddock, horse boxes and two separate garages. 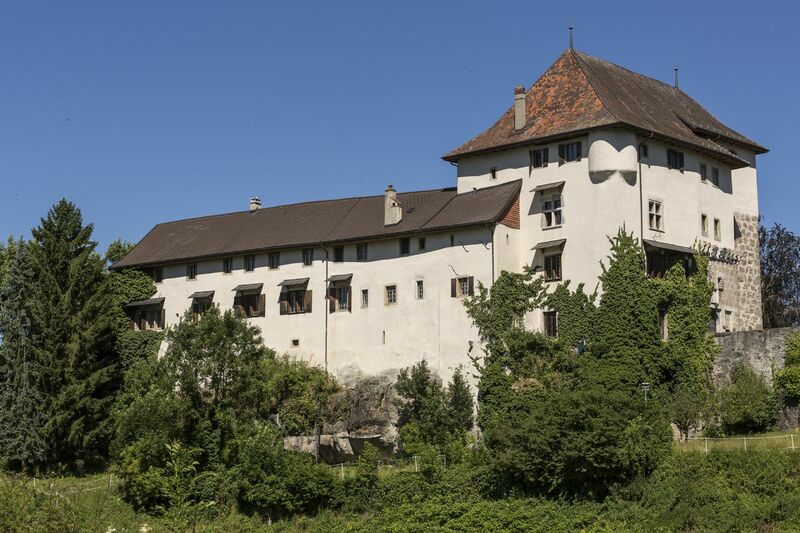 The Château d’Attalens, in the Vevey district, no longer appears in its original twelfth century form because it was dismantled during the Burgundian wars. 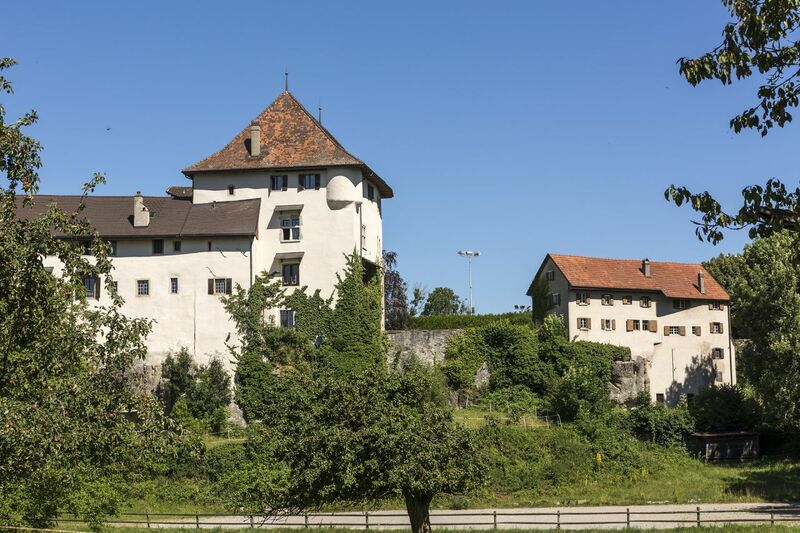 It was rebuilt in the early Fribourg era, but despite the nineteenth century transformations it retains the imposing character of its predecessor. 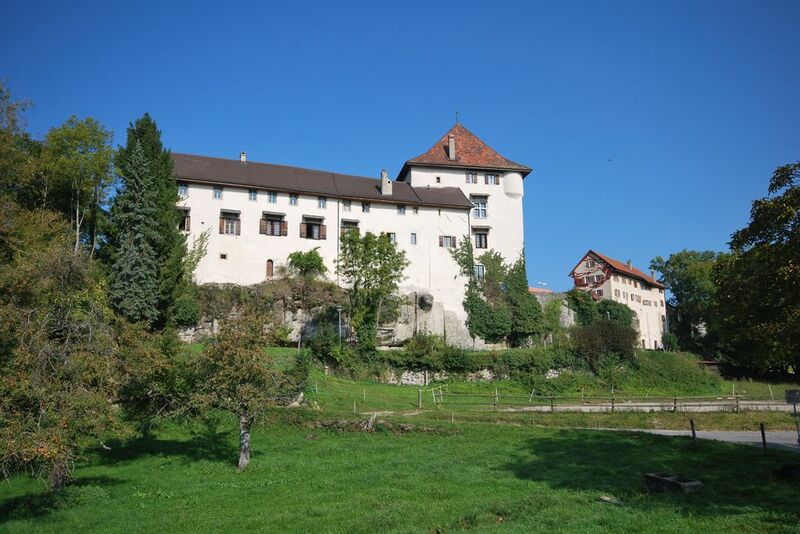 Between 1618 and 1798 it served as the headquarters of a small Fribourg bailiwick. After the 1798 revolution, the castle passed into the hands of the commune, which restored it and then used it as an orphanage and school until 1969. Today it houses private apartments. The charming village of Attalens provides a great quality of life, with all the necessary amenities such as shops, restaurants, post office, pharmacy, kindergarten and primary schools. 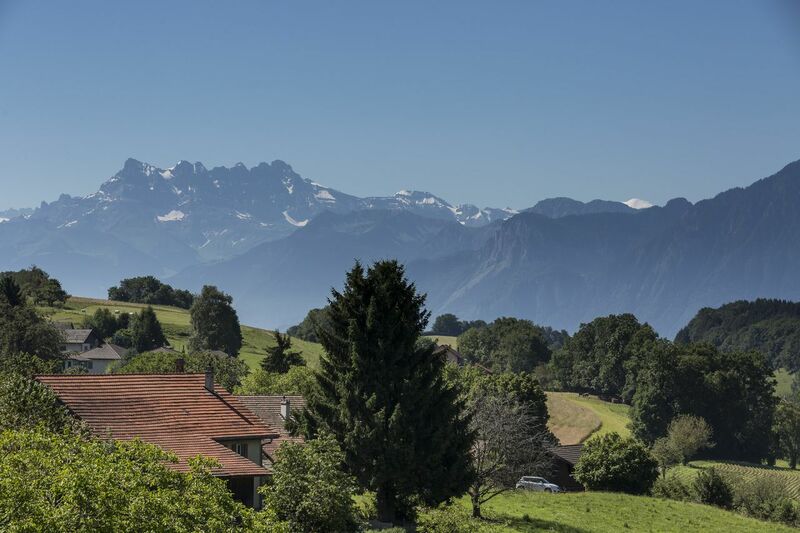 It issituated just 15 minutes by car from Vevey and less than half an hour from Lausanne. 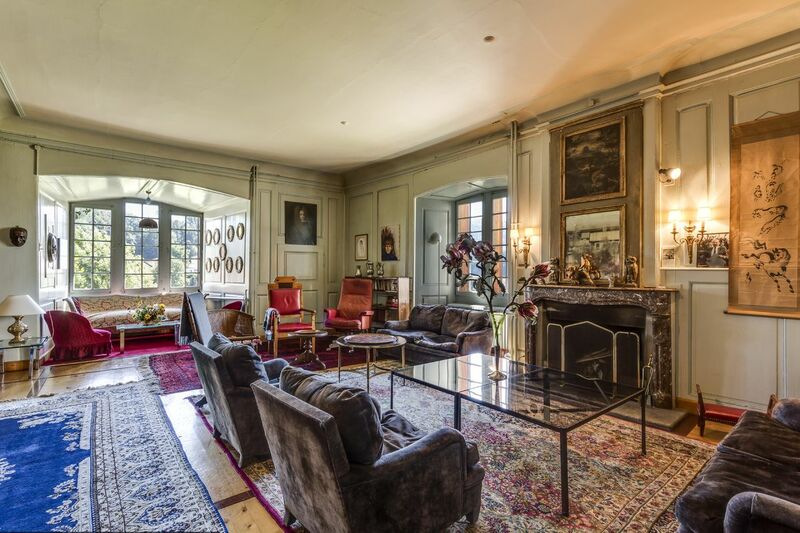 From the train station in Palézieux, just ten minutes away, the train takes you to Lausanne in 15 minutes. 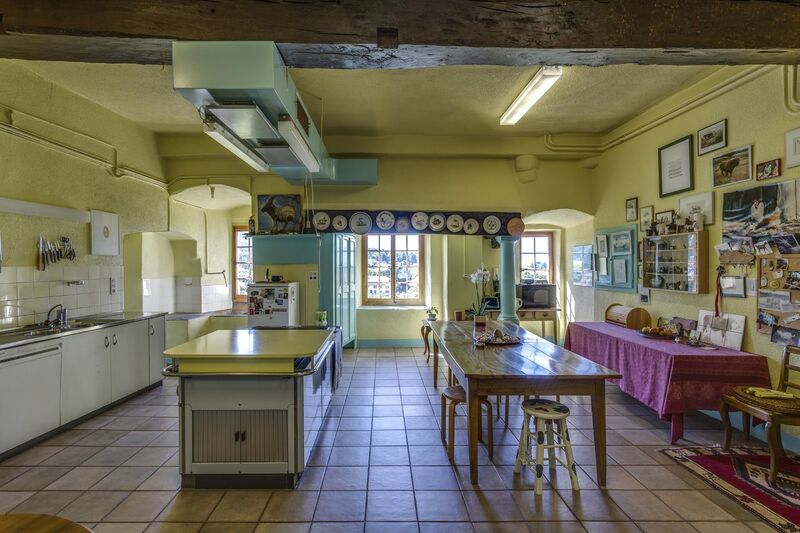 The four floors of the castle provide around 900 m2 of living space divided into several apartments. 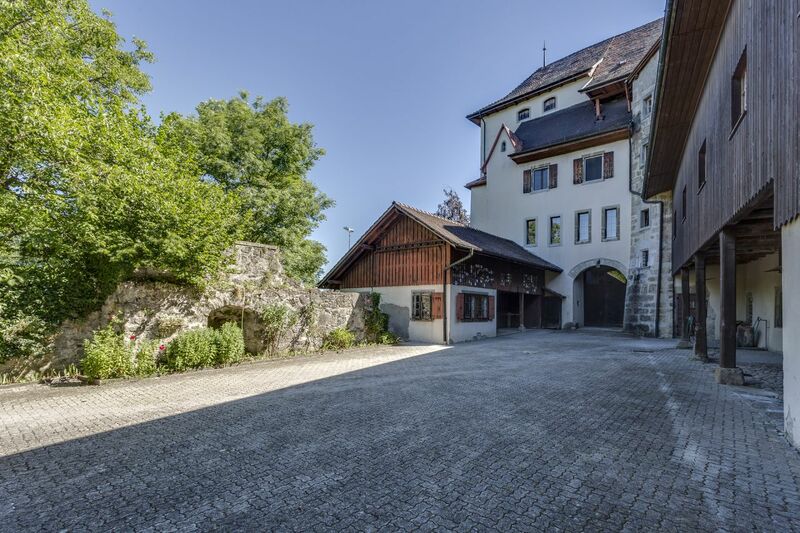 The character of the castle has been preserved in many period details and the overall structure is in good repair. The roof and façades were renovated in 2000. The electrical installations were upgraded to modern standards in 2010. The heating installations were changed in 2009.